Are you looking for a rest from the fast-paced modern world? 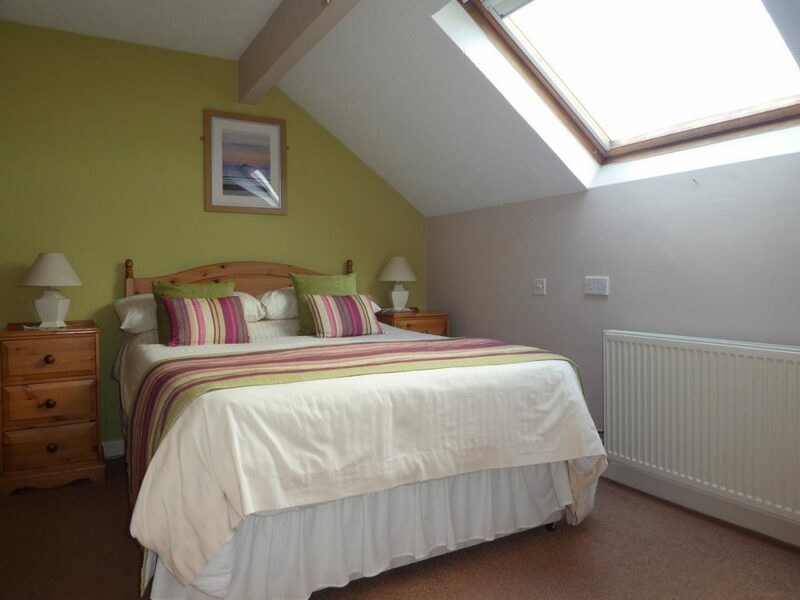 Do you want to return to your own little haven after a fun-filled family day out in the heart of the Pembrokeshire National Park? Ocean Haze can offer you all that, and more! 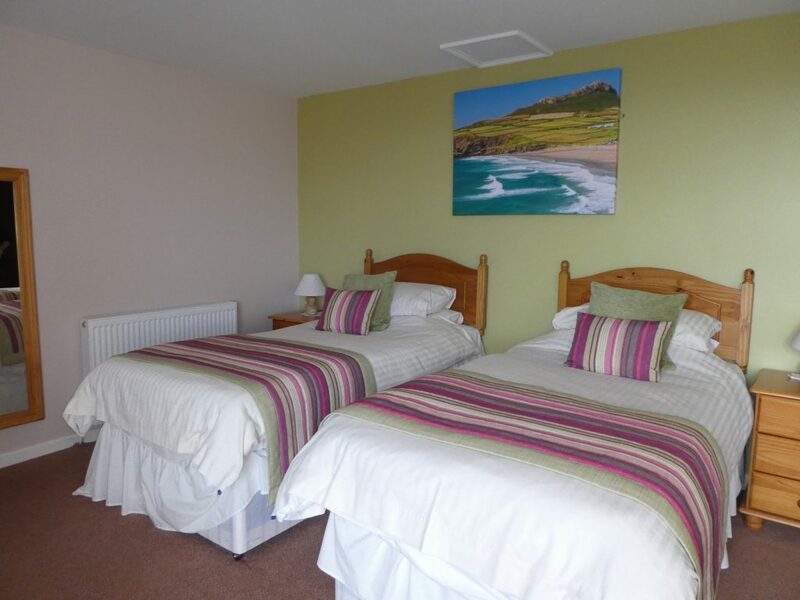 Ocean Haze provide friendly, comfortable self-catering accommodation in St. Davids. 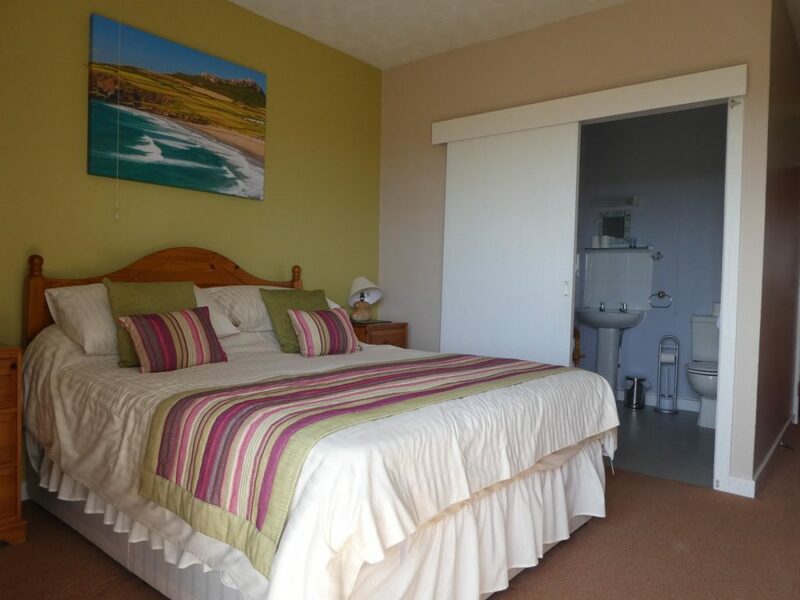 Our self-catering accommodation apartments are fully equipped with dishwashers, flat screen TV’s, baths and showers – all you need for a comfortable, fun, family holiday. 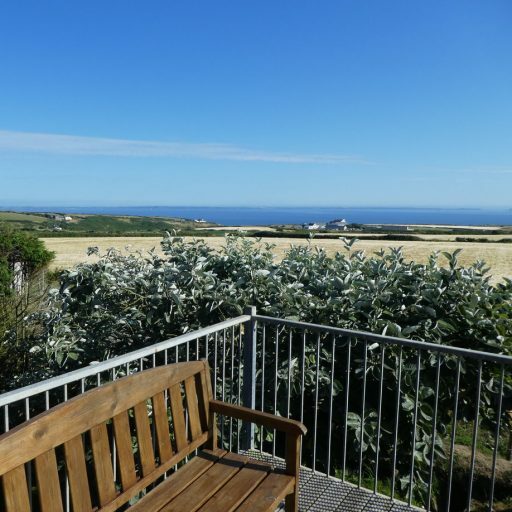 With wonderful views over St. 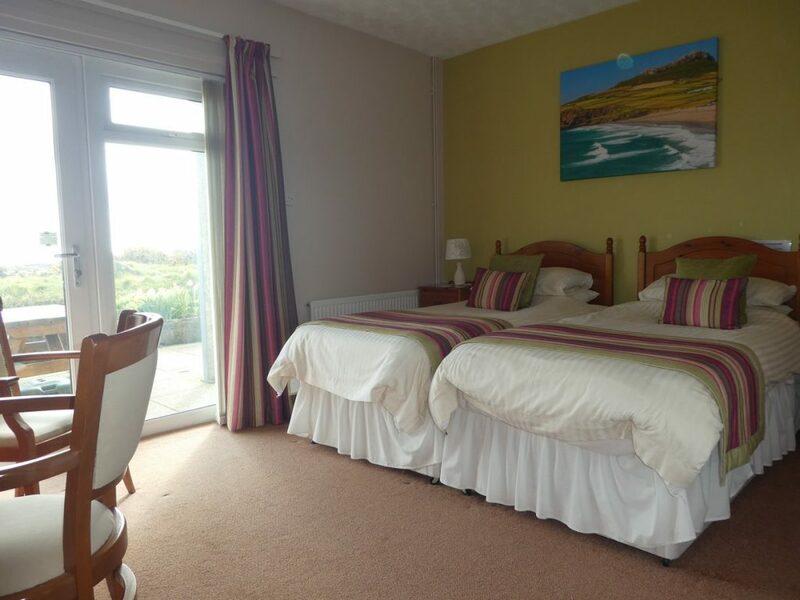 Brides Bay, and an incredible easy distance to the center of picturesque St. Davids we are ideally situated for you to enjoy all of Pembrokeshire beautiful beaches Ocean Haze is a great place to stay in St. Davids. 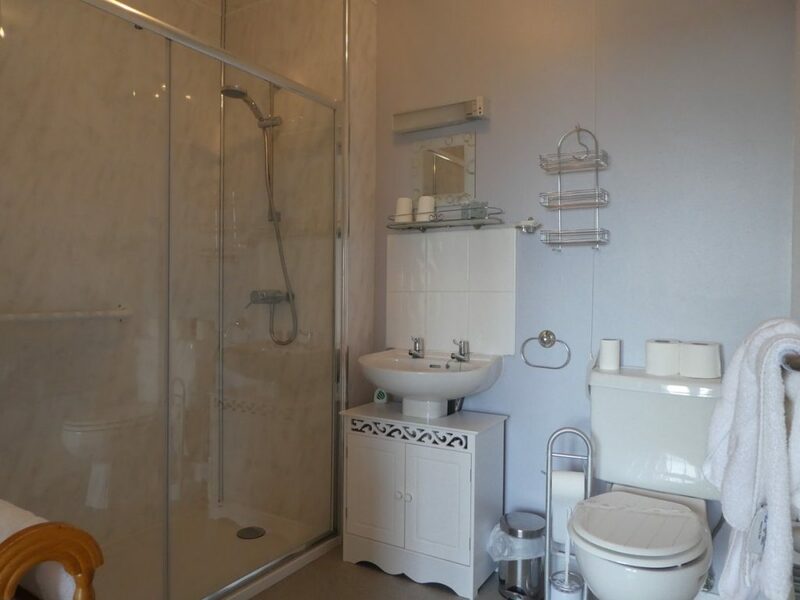 The apartments consist of an open plan lounge/kitchen/diner, double bedroom, bathroom with shower/wc/whb. 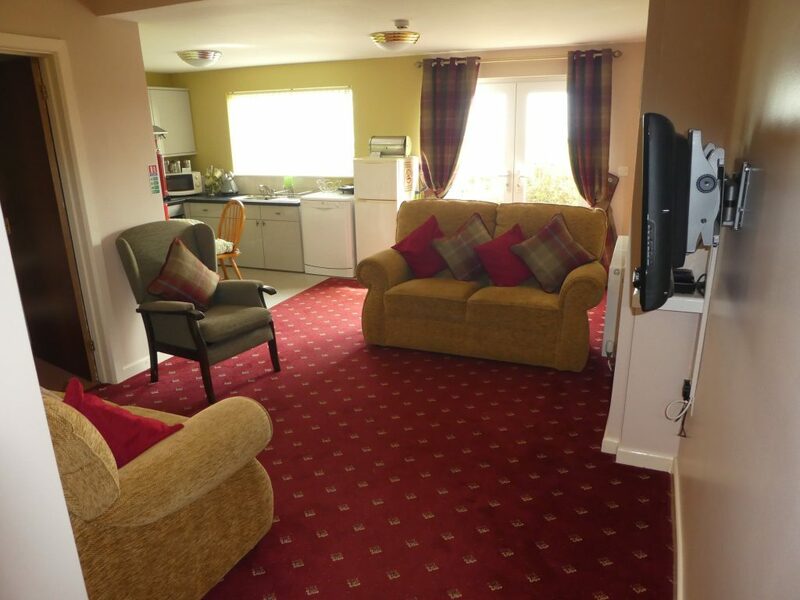 Facilities include electric cooker, microwave, dishwasher and colour television. "Ocean Haze is very much family run, and we couldn't have received a friendlier welcome or more thoughtful service. The room had a fantastic sea view that made us go wow, as we walked in...and a balcony from which to enjoy it. Finally, the breakfast was superb, one of the best I have ever tried."